Discover the fitness bootcamp that burns twice the fat, gets you fit and challenges your body every time! Fit Body Boot Camp combines their signature Afterburn workouts, which keep your metabolism high and burning extra fat for up to 32 hours after each workout, with smart nutrition coaching and personalized accountability to deliver rapid, lasting, sustainable results. Come in to Fit Body Boot Camp today to see their positive, welcoming, high-energy community in action and start your journey to getting in the best shape of your life! 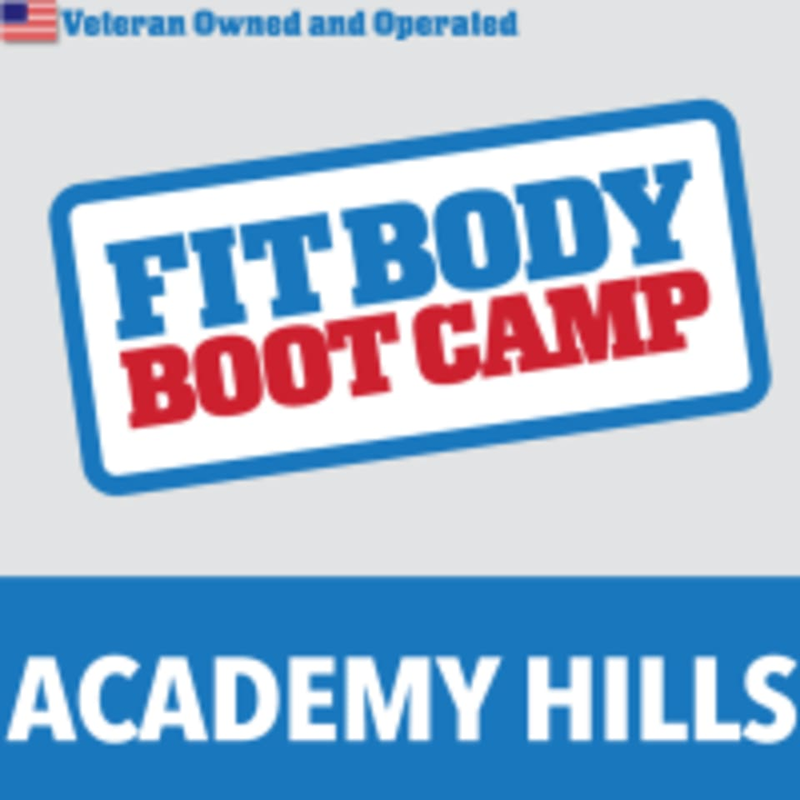 Academy Hills Fit Body Boot Camp is located at 6501 Wyoming Blvd NE, Bldg J, Albuquerque, NM 87109.